Mallorca is the most beautiful island in the world. We know it is kind-of not objective coming from us, but there’s just so much about this island to love. And, of course, one of those things is its coastline. 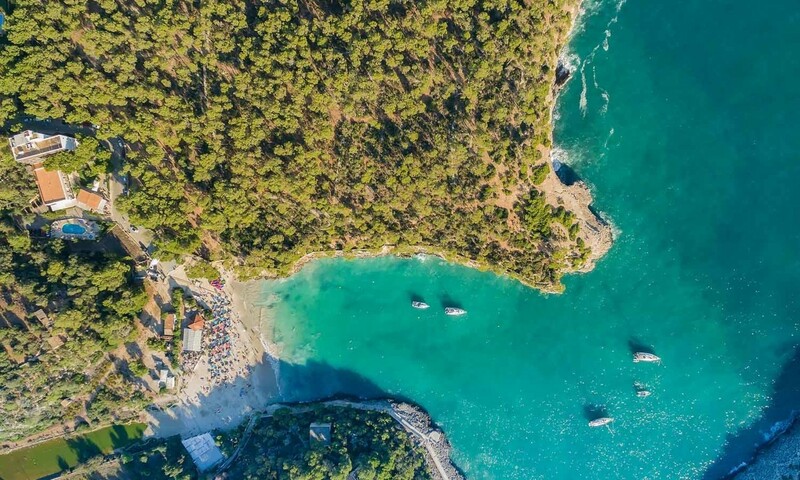 With over 250 beaches and coves, Mallorca is a little piece of Paradise on Earth when it comes down to spending a day on the beach. We would define Es Carbó as the beach to get away from everything. There’s no other place as peaceful as Es Carbo. 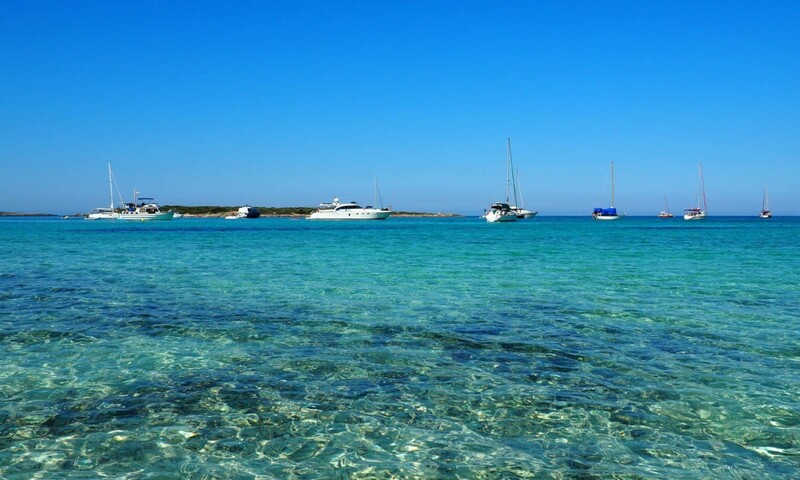 This beach can only be reached by foot walking 30 minutes from Colonia de Sant Jordi or by boat. The thing we love the most about Es Carbo is that there are no facilites at all, so you will be able to experience Mallorca at its wildest and purest. 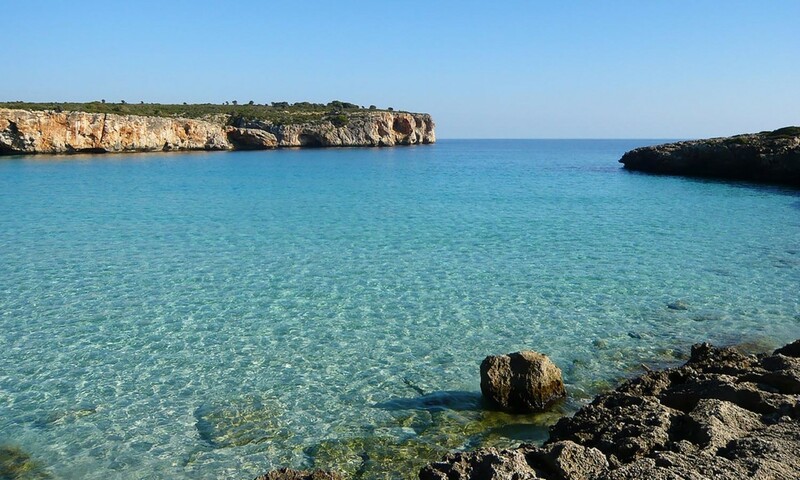 Another one of our favorite beaches in Mallorca is Es Caragol. 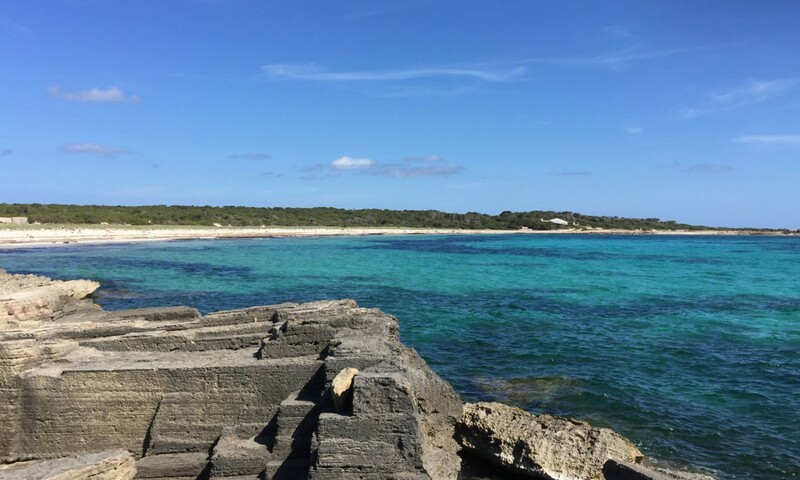 This beach can also only be reached by a 30 minute walk from the Ses Salines lighthouse or by boat. With stunning turquoise water, this beach is about 500 meters long and the sand is fine and white. In the back of the beach there are some sand dunes with sparse vegetation. The shallow water is crystal clear and has the most fantastic shades of blue and turquoise. Take your bottle of water with you, as there are no facilities on Es Caragol. 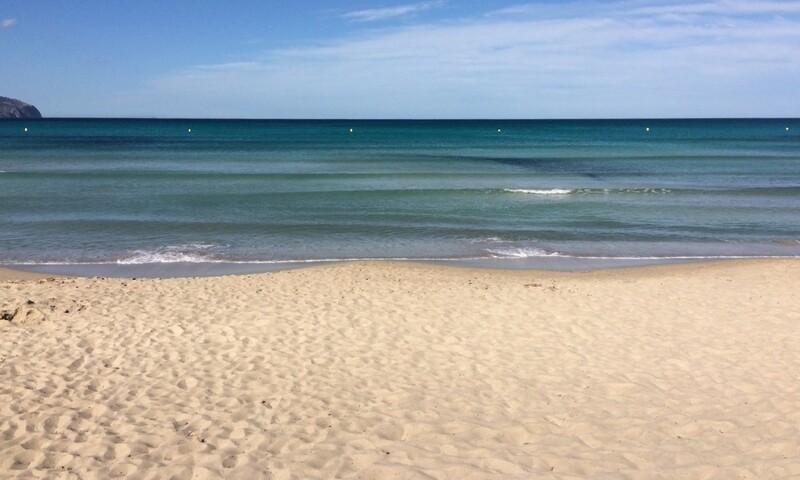 Even though this is one of the most popular beaches for tourists and visitors on Mallorca, we still deeply love Platja de Muro. 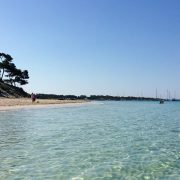 Located in the North, by Alcudia, we do have to say Muro is one of the best blue flag beaches in Mallorca. This beach is six kilometers long and offers all kinds of facilities, restaurants in addition to sun loungers and parasols available for hire. Totally in the opposite direction of Platja de Muro, in the south-east of Mallorca you’ll find S’Amarador. This glorious White sand beach is part of the protected Mondrago National Park and that is why it is beautifully unspoiled. A free parking is available about a five minute walk away and there are sunbeds, parasols, a small bar, toilets and showers available. 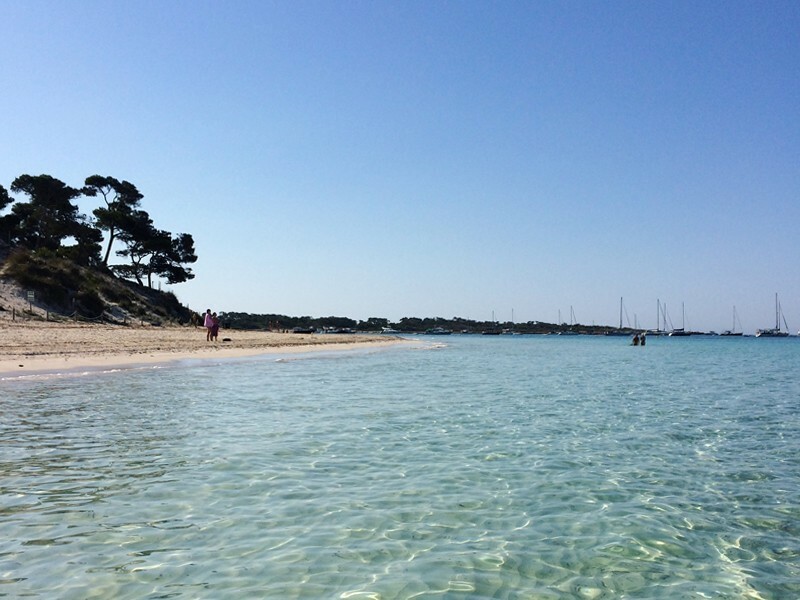 All the way back to the North of the island, seven kilometers from Pollensa, there is Cala Barques, the last beach to make it into our ranking of the best beaches in Mallorca. Cala Barques is a lovely small beach perfect for the whole family to have some serious beach fun. The surrounding landscape gives this cove its extra special something.